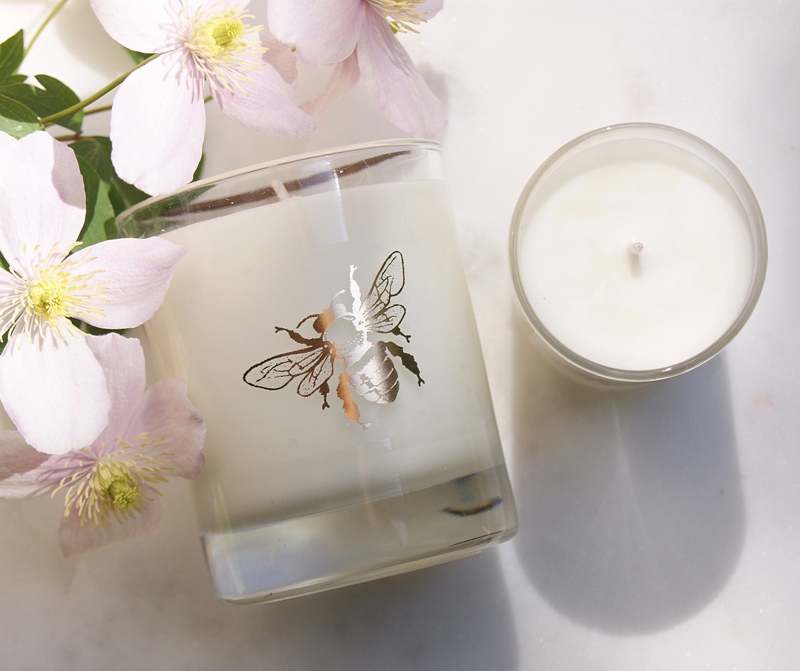 Large candle featuring a stunning gold bee design on the glass votive. 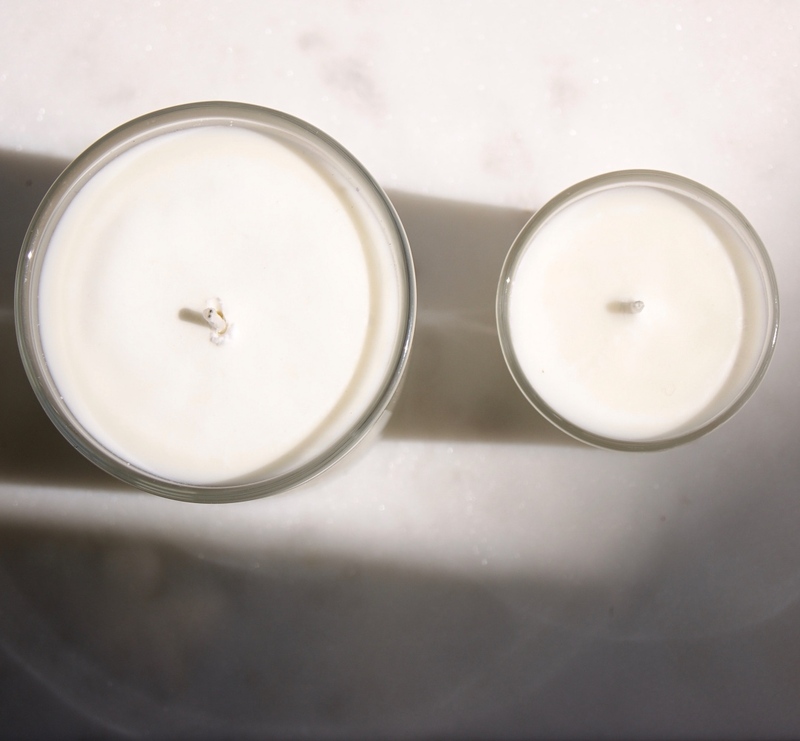 Beautifully scented with the contemporary favourite of Lime, Basil & Mandarin. 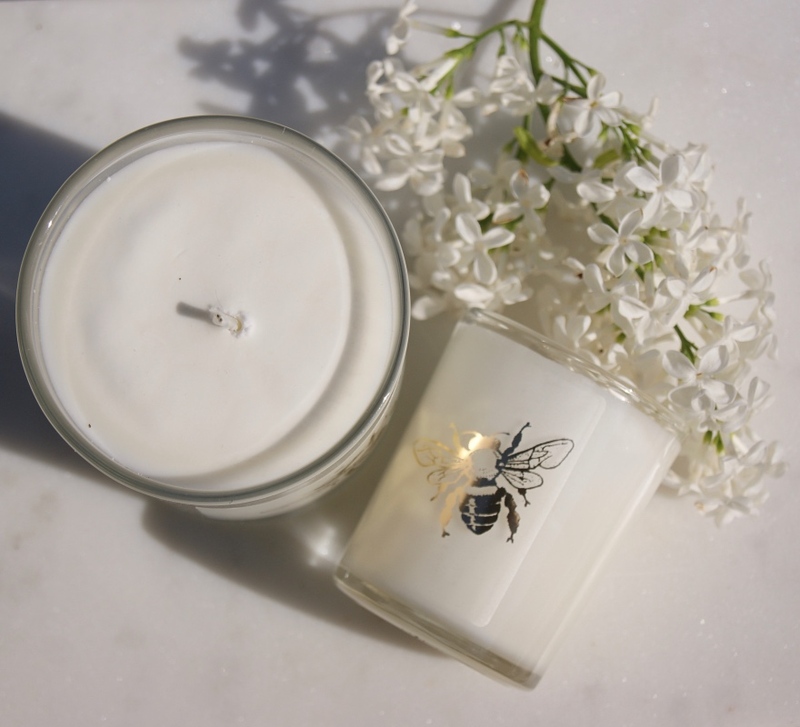 A wonderful gift for people who love bees, gardens or just beautiful fragrances. 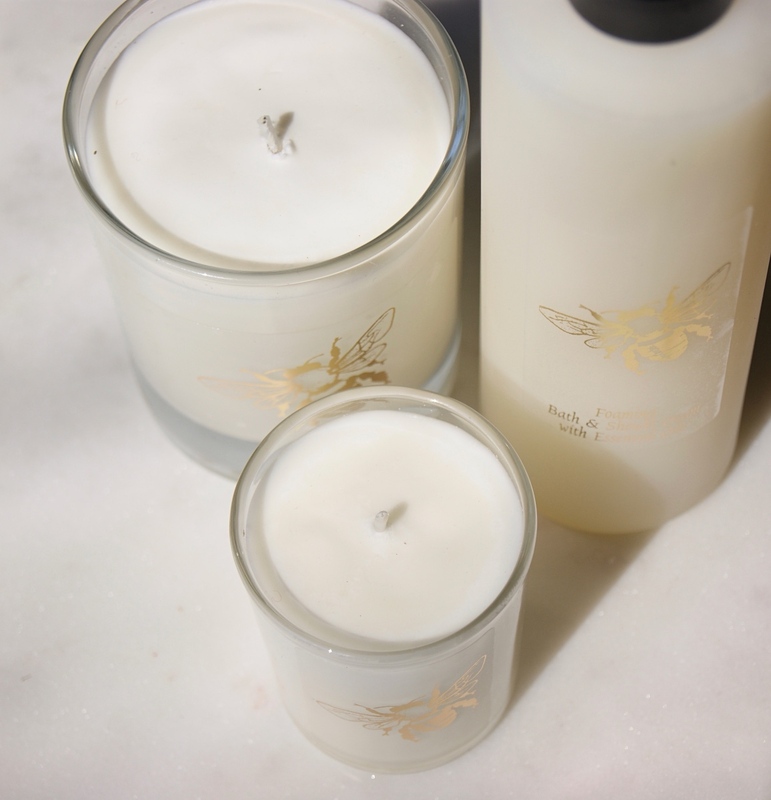 At least 10% from the purchase of each bee candle will go to BBCT, our bumblebee charity partners. 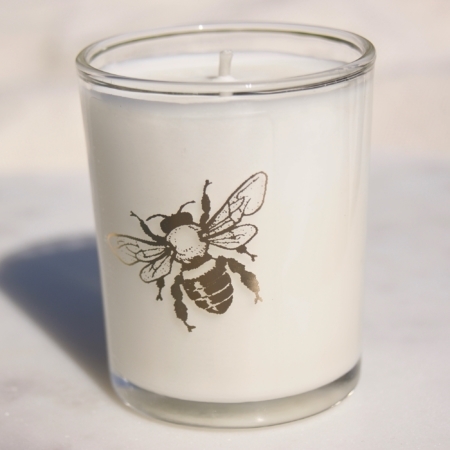 Large Bee candle featuring a stunning gold bee design on the glass jar. 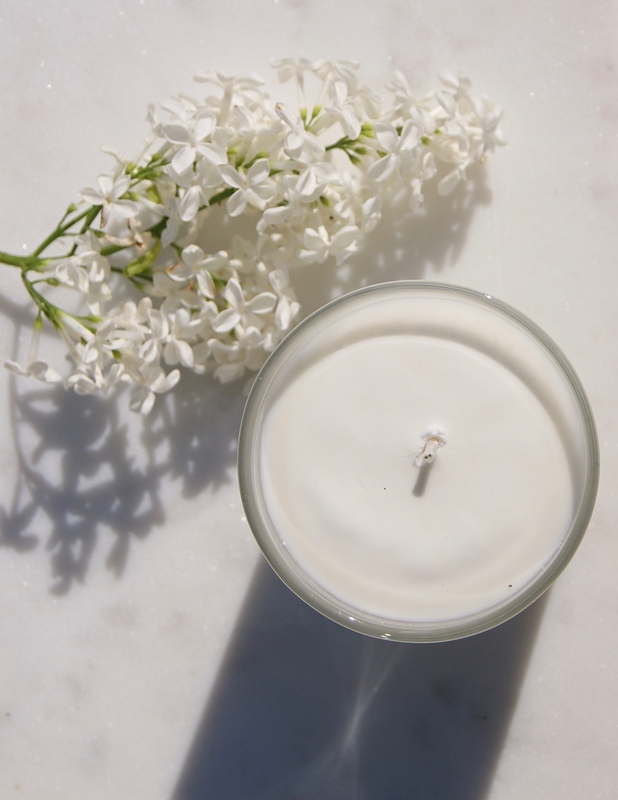 Beautifully scented with the contemporary favourite of Lime, Basil & Mandarin. 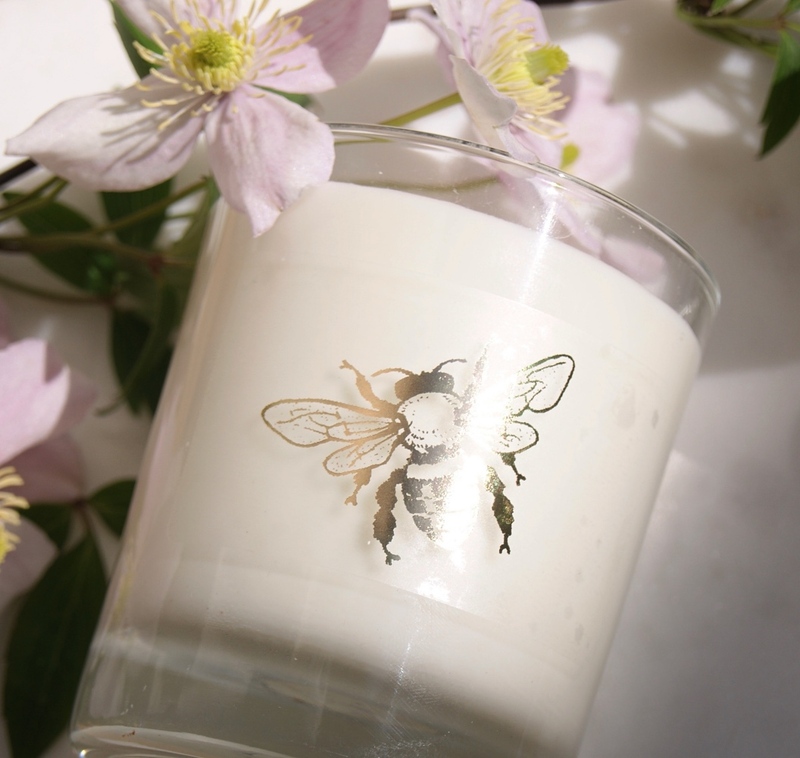 Wonderful for anyone who love bees, gardens or just beautiful fragrances. 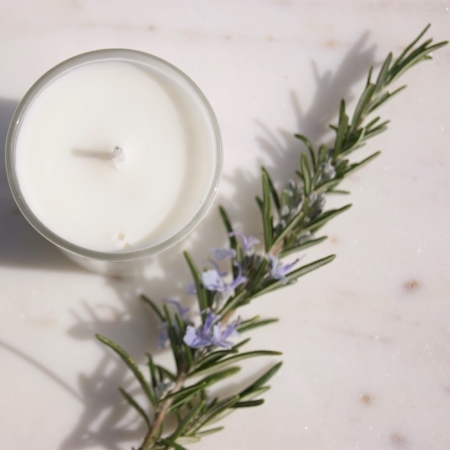 A lovely way to fragrance your home. Arrives wrapped in ethically sourced tissue. Perfect as a gift. Made in the UK by a family run company. 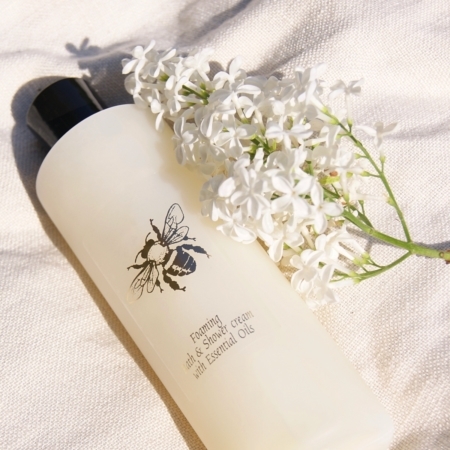 Made using ethically sourced natural plant products, that are sustainable and kind to the environment. Materials: Glass, acetate label, essential oils and ethically sourced plant products (Vegan friendly). Provenance: Made in the UK in a family business. Size: 20cl-estimated burn time 40-50hours.